A artist's impression of Umhlanga's Ridge 8. 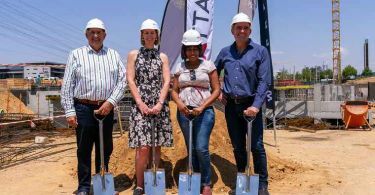 FWJK Developments has announced the breaking of ground on their eighth office development in Umhlanga’s Ridgeside Office Estate aptly called Ridge 8 which will be constructed by WBHO. 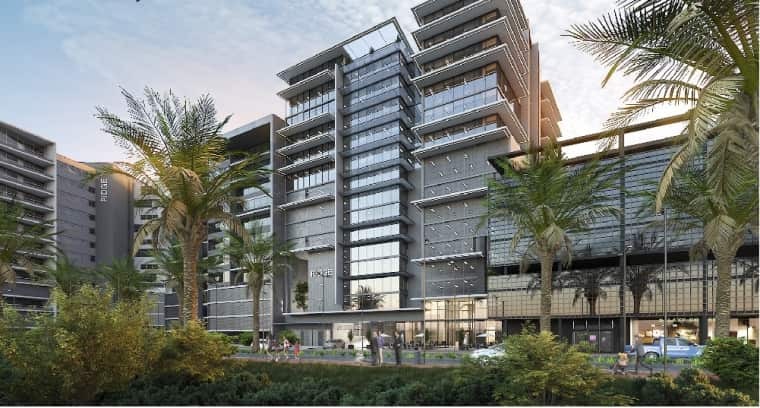 According to Dan Gardner, regional director of FWJK, Ridge 8, a 6,500m2 pure office development brings to 63,000m2 the total area of office space that FWJK has developed in this Umhlanga office precinct since Ridge 1, their first Co-development at Cost was completed in 2009. 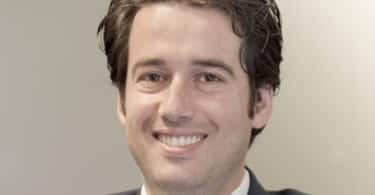 Gardner advised that office suites of varying sizes in this sectional title development had been snapped up by end users as well as by property investors seeking to invest in office space at cost without the addition of usual developer’s profit. The demand according to Gardner for sea facing office space due to very low vacancies in this prime office node has been unrelenting and FWJK has already secured an office zoned site from Tongaat Hulett Developments for its next office development to be known as Ridge 9 which is located alongside Ridge 8 and will be launched to the market in the second quarter of 2019.